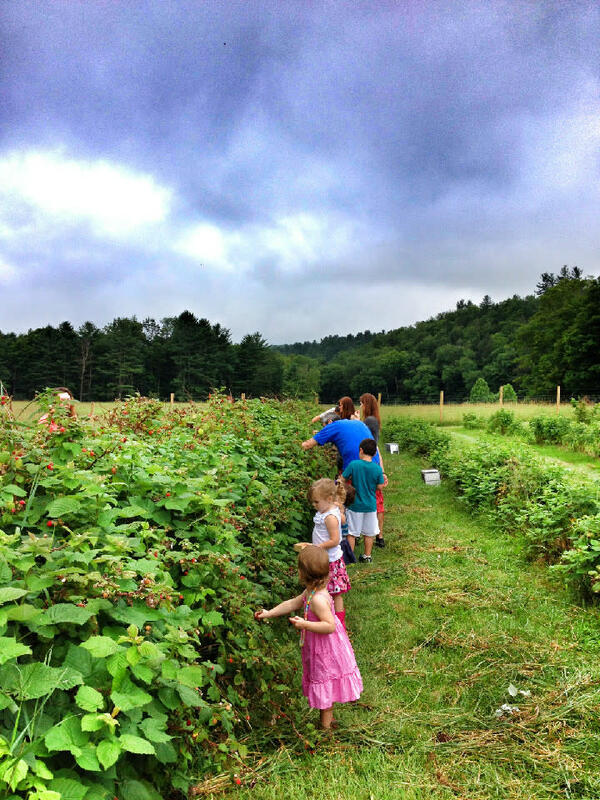 Neversink Farm is a certified organic sustainable farm operating on a human scale. From early spring to late fall our farm store has the freshest produce available. Organic vegetables, eggs, honey and cut flowers are stocked daily. 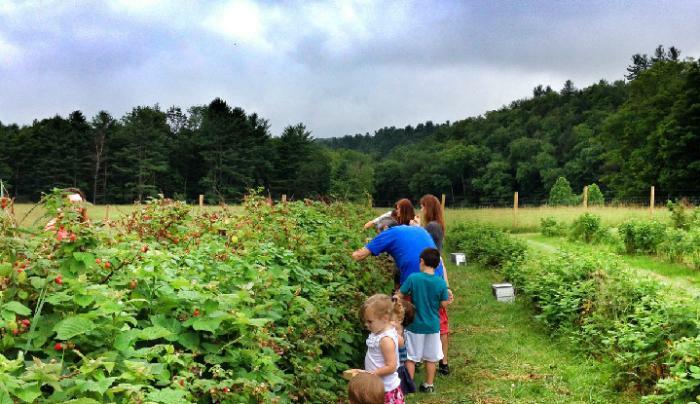 We also have pick your own raspberries.